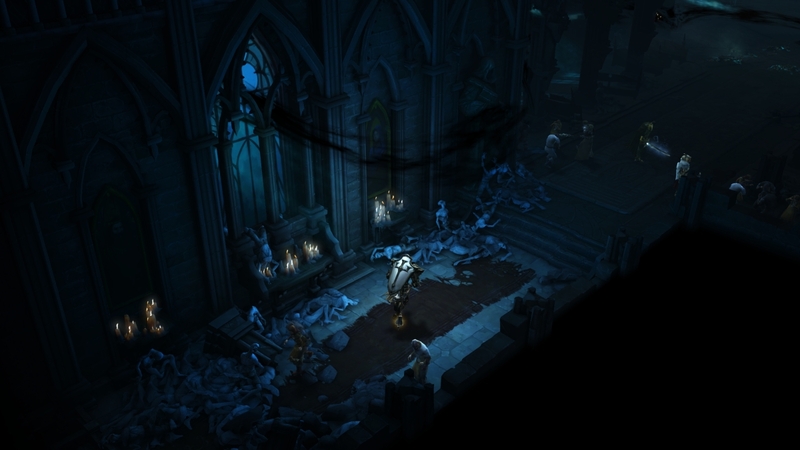 Looks like BlizzCon is going to have something worth revealing this year: an expansion pack to the Diablo III world. They will have 300 PCs available for conference attendees to sink their teeth into the latest and greatest for the awkwardly troubled franchise and the expansion will debut on the PS4. Malthael, the Angel of Death, grows restless. Having sieged the historic city of Westmarch, he now sets his sights on a new metropolis: Anaheim, California—the great gamer haven of the West. Soon, his forces will begin their march on the hallowed halls of BlizzCon and only you, mighty Nephalem, can defend its denizens and help put a stop to the coming apocalypse. Summon your allies, ready your best weapon, and prepare to make a stand against Malthael in Hall A of the Anaheim Convention Center. With 300 PC demo stations at their command, attendees will have the opportunity to join the fight for Westmarch, seek fame and treasure in all-new Nephalem Rifts (previously called Loot Runs), and journey through Adventure Mode, where the world itself is your battlefield. 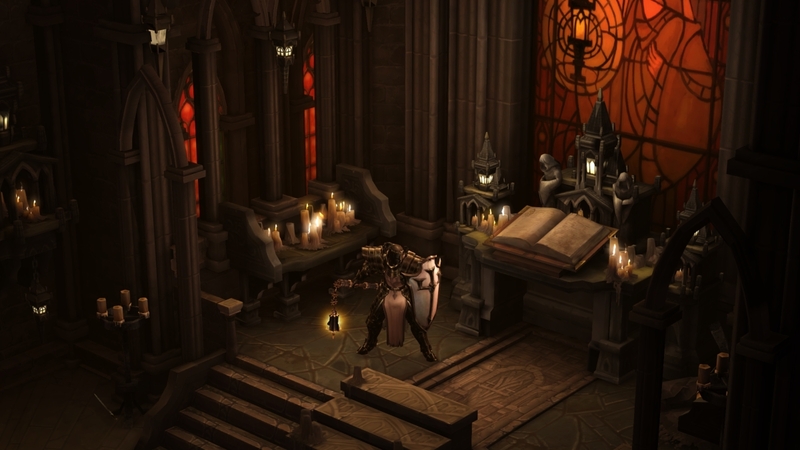 All five of the original Diablo III classes will be playable, as well as the recently-unveiled Crusader, a fierce mid-range melee warrior who wields punishing weapons (and an even more punishing arsenal of spells and abilities). 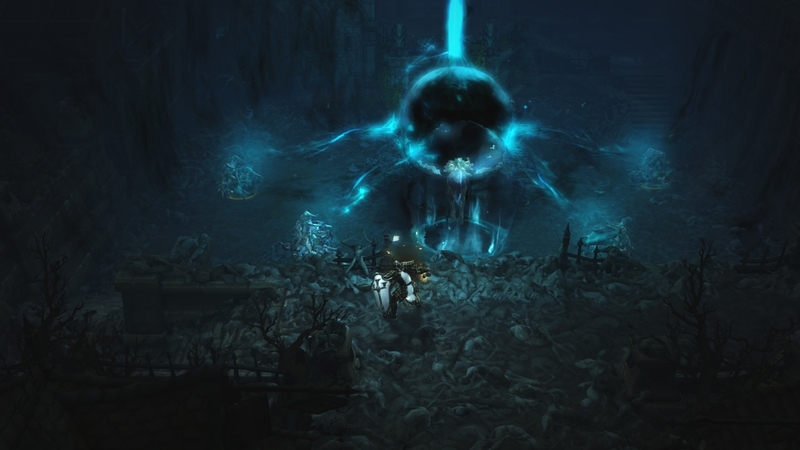 Looking for more Reaper of Souls screenshots? Click here! 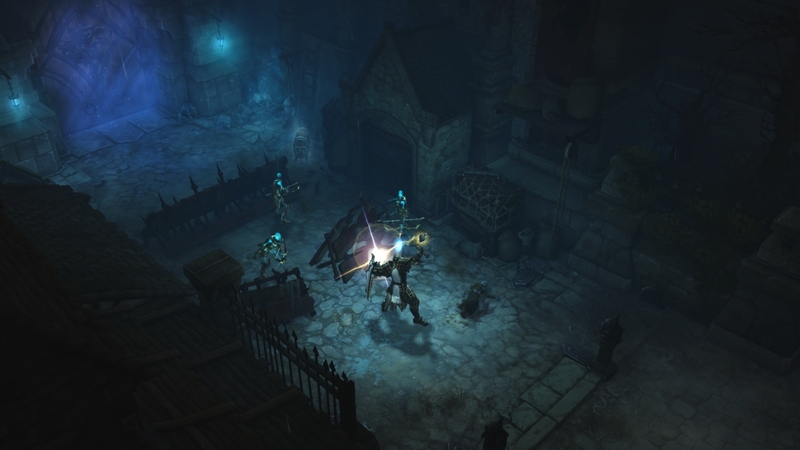 We’re also excited to announce that Diablo III: Reaper of Souls will be making its public debut on the PlayStation® 4 at BlizzCon 2013! 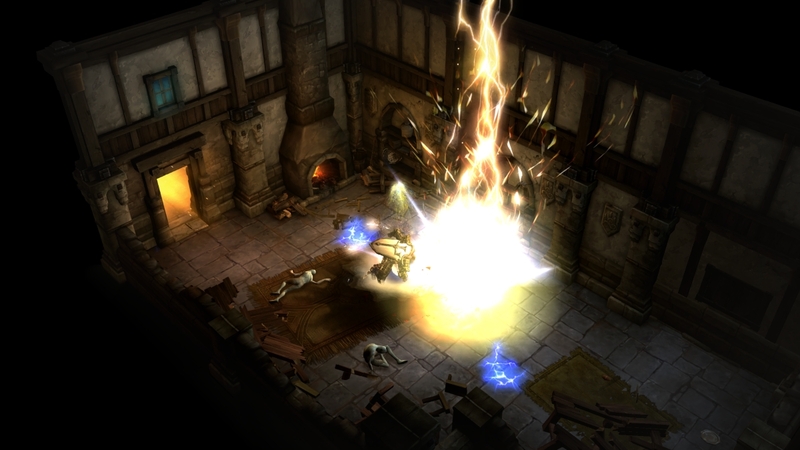 In our action-packed single-player and same-screen co-op demos, players will get to explore the haunted streets of Westmarch as one of our five original classes or test their mettle as the unyielding Crusader. Attendees will also be some of the first in the world to take on Death itself using a DUALSHOCK®4 controller, featuring touch pad technology designed to help keep heroes out game menus and focused on what they do best: killing monsters. 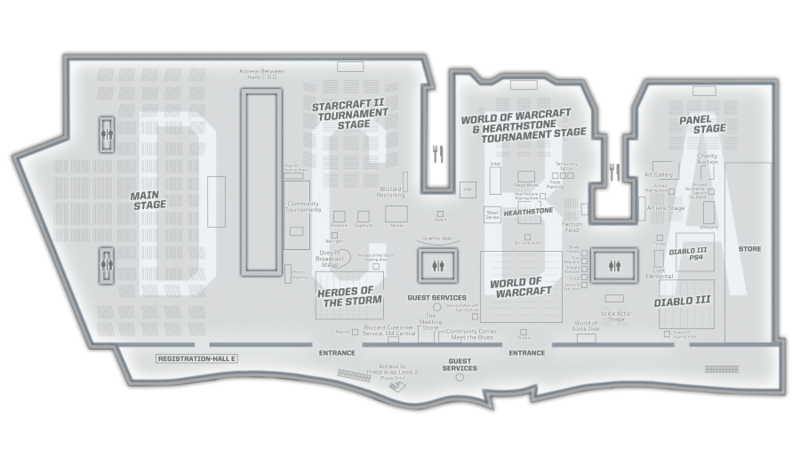 Click here to view the full BlizzCon 2013 floor map. For those of you who are BlizzCon-bound, we salute you! If you can’t make the show in person, be sure to check out the Virtual Ticket, which includes over 60 hours of high-definition footage so you can catch all the action from the comfort of your home. 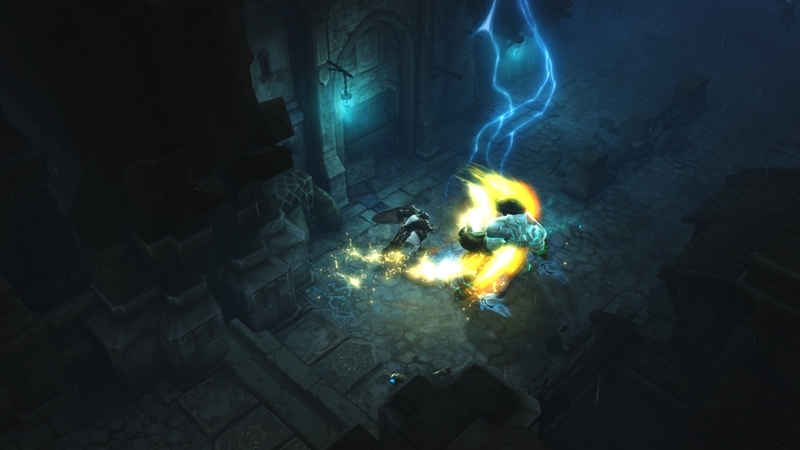 Head on over to BlizzCon.com for panel schedules, event maps, hotel and travel information, forums, and more, and be sure to stay tuned to diablo3.com for all the latest news for Reaper of Souls on PC and PS4!